The automobile boom explodes in 1960 and the Corghi brothers are ready. They invent and patent the world's first tyre changer which is the best way of attacking the market. The company takes off and never stops soaring. 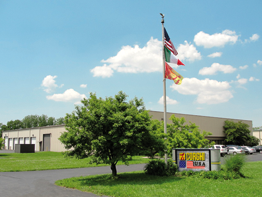 Today Corghi is the absolute leader in the italian market and a world leader in the vehicle assistance equipment sector.